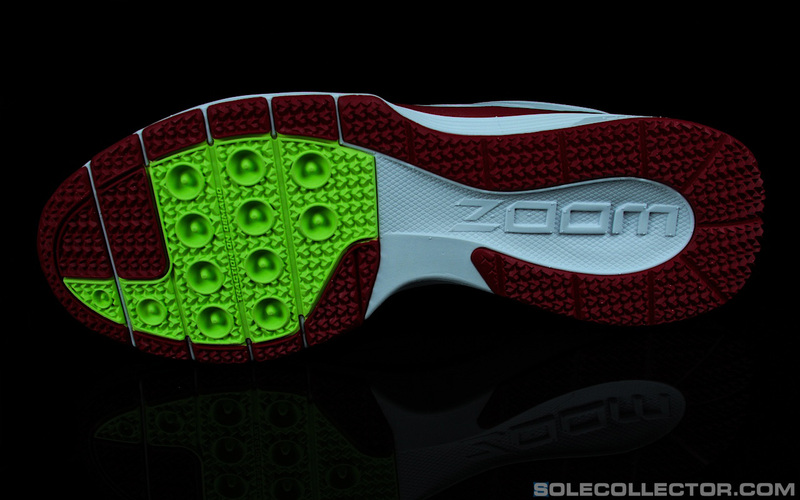 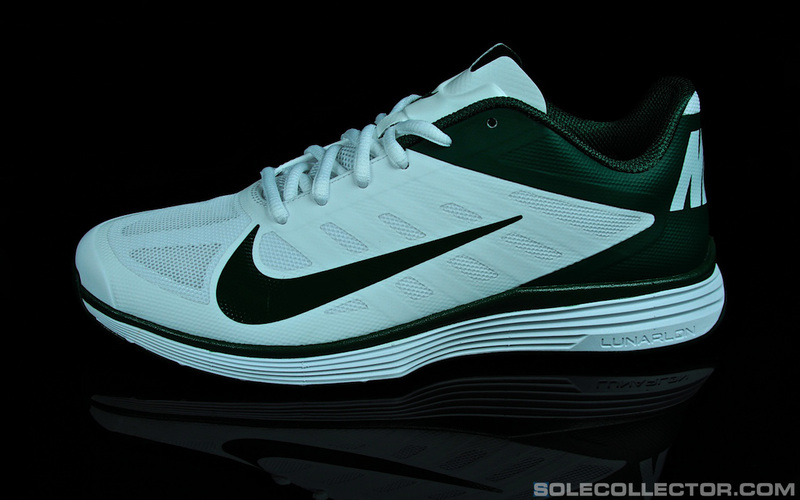 Nike reveals a new footwear option for the sidelines with several NFL team colorways of the Lunar Vapor Trainer. In addtion to today's unveiling of the new on-field gear for the NFL, Nike also revealed some of the new footwear for the sidelines heading into the 2012 season. 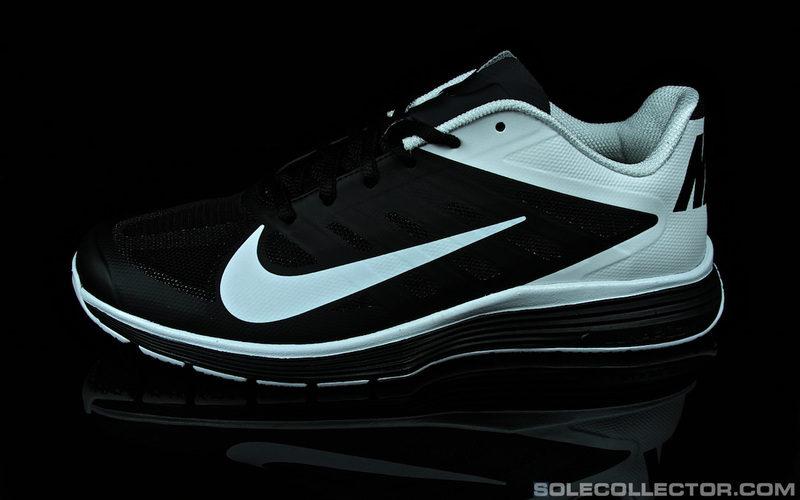 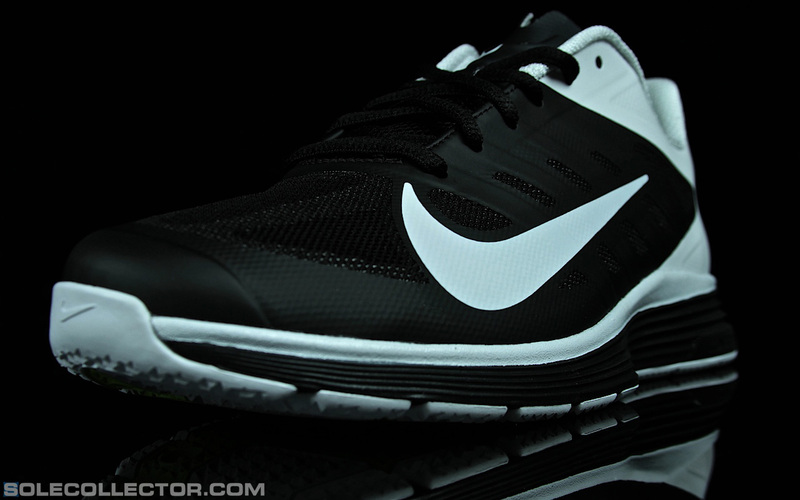 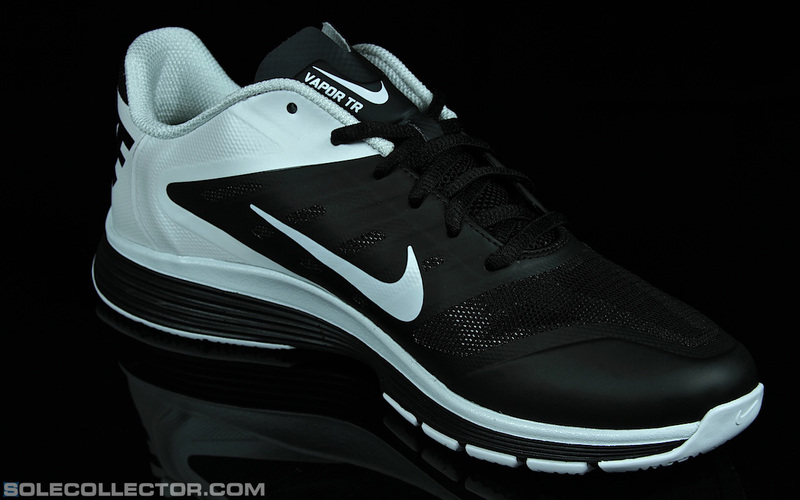 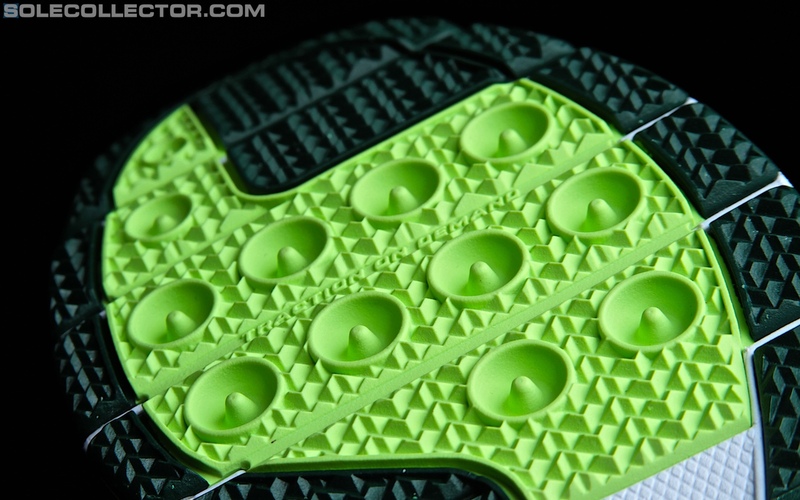 Leading the new sideline options is the Nike Lunar Vapor Trainer, a Lunarlon training version of the Vapor Talon cleat. 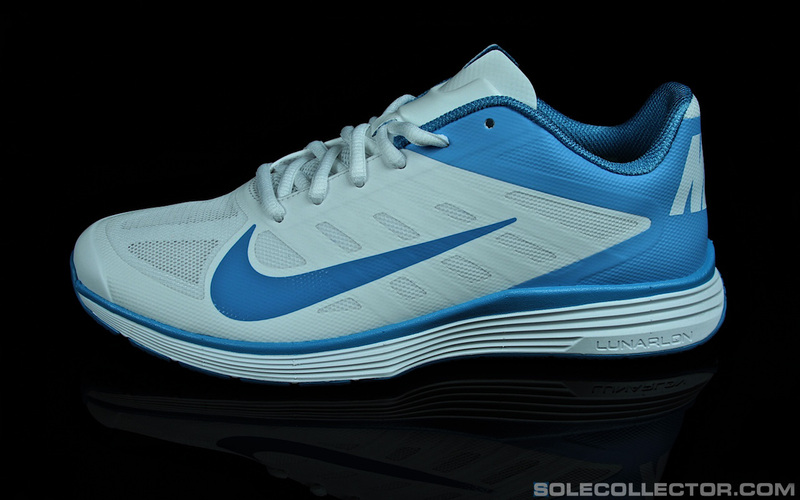 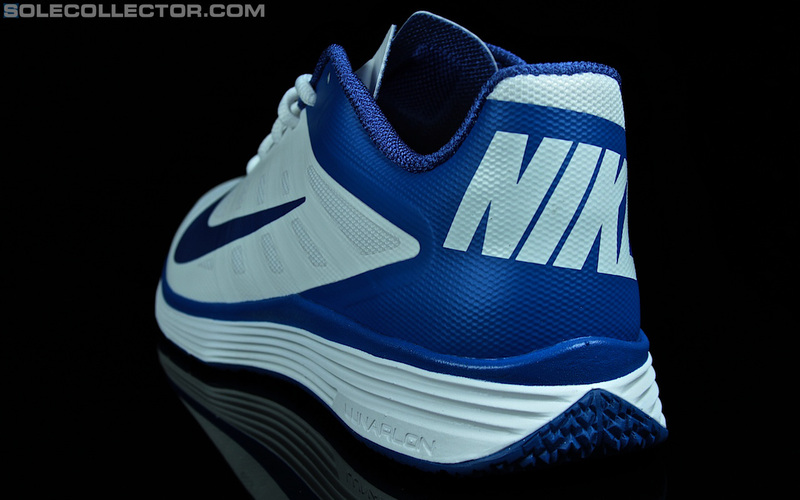 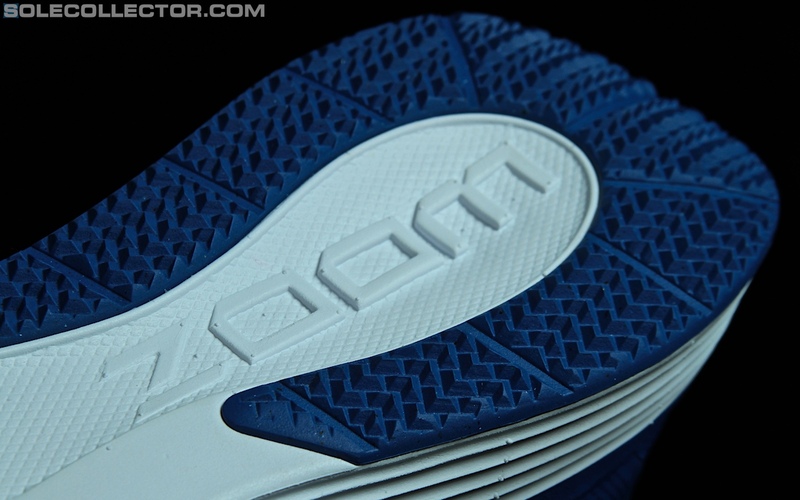 A Hyperfuse upper, Lunarlon midsole and Zoom cushioning in the heel highlight the new Lunar Vapor Trainer, appearing here in several team colorways.